AHMEDABAD: The FBI attache in the United States Embassy in India met Ahmedabad police officials to assist the latter in an ongoing probe into illegal call centres busted here recently, a senior official said Sunday. Ahmedabad police had sought help from the FBI attache in the ongoing investigation in illegal call centres involving US citizens and territory, city police commissioner A K Singh said. The FBI attache visited Ahmedabad Saturday and gathered information and data related to the case, Singh added. “We are investigating a couple of cases here where we raided such call centres and arrested people. We have data and information about US citizens, bank accounts and US territory connected to the crime,” Singh said. “We sought help from the law enforcement attache in the American consulate under mutual legal assistance treaty since the case involves American citizens and territories,” he said. The illegal call centres busted by the Ahmedabad police’s cyber cell were found to be involved in extorting money from US citizens by making deceptive calls, Singh said. He said money thus extorted from the US citizens was being laundered through Indian shores using hawala, bitcoin and several other investment methods. “We are exploring the possibilities of using legal aid treaty for getting more information and taking the case to the logical conclusion on our shore and, if they (US) assist us, on their shores as well,” he said. 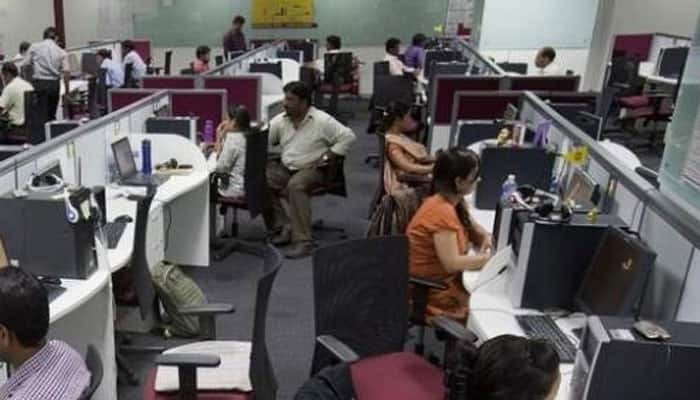 Ahmedabad police had recently busted illegal call centres operating from the city where data of US citizens obtained unauthorisedly was used to target victims and defraud them. Co-conspirators in the case have been found to be based in the USA, Gujarat police said.